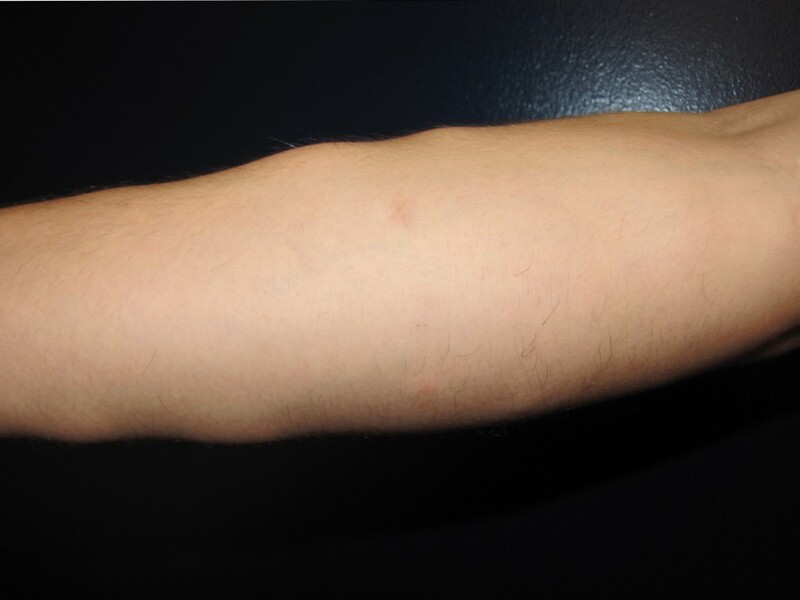 You have a relatively discrete lump just under your skin that seems to be somewhat elliptical or round in shape. It might have been present for a while and you just ignored it because it really didn’t seem like much and wasn’t causing any symptoms. Now, it is definitely larger, possibly causing a bulging of the overlying skin. It also may be uncomfortable when pressure is placed on the area. On closer inspection, it feels somewhat doughy in nature – it compresses and doesn’t feel hard. There is no drainage or redness. Though there are several possibilities to consider, a lipoma is near or at the top of that list. What is a lipoma and should you be worried about it? A lipoma is an abnormal mass that is composed of fat and is absolutely benign. It is NOT a cancer nor does it degenerate into a malignancy over time if left untreated. These are typically located just beneath the skin in the fat layer though some can be very deep, arising on bone. Most of the time, lipomas are very discrete with fairly well defined borders. The most common reasons to remove lipomas are either for aesthetic concerns or because they are symptomatic due to their location (subject to repeated trauma or pressure) or very large size (back of neck). For more information on lipomas and their treatment or for any other plastic surgery procedure that I perform, please call my office at 480-451-3000.